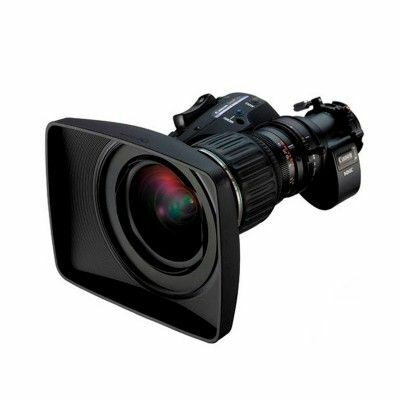 The KH10ex3.6 is the widest angle of view (capable of some 88 degrees horizontally) portable HDTV production lens within the 1/2-inch image format sector of the HDgc family. 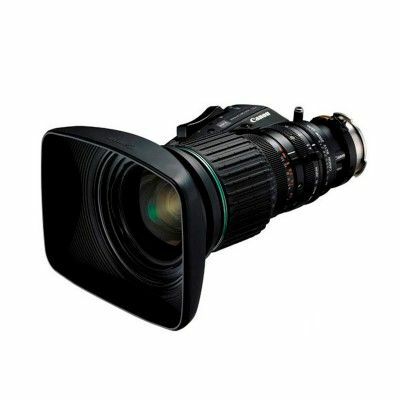 This particular lens is intended for broadcast and cable news photographers having as their foremost priority really wide angle shooting with minimum chromatic aberrations and low geometric distortion (at the widest angle) contained within a lightweight mobile package. It was specifically designed for the new HD XDCAM camcorders of Sony, which utilise three 1/2-inch 1440-element CCD imagers. It offers excellent operational capabilities at a very affordable price in a compact package weighing 1.87kg. The lens has high MTF over the entire image plane, minimization of chromatic aberrations, and maximization of image contrast. Relative light distribution is optimized for the more open aperture settings and uniformity of brightness across the image plane combined with the high contrast and excellent picture sharpness produces vividly clear HD pictures. Contrast is extended flare, veiling glare, and any internal reflections have been substantially reduced. 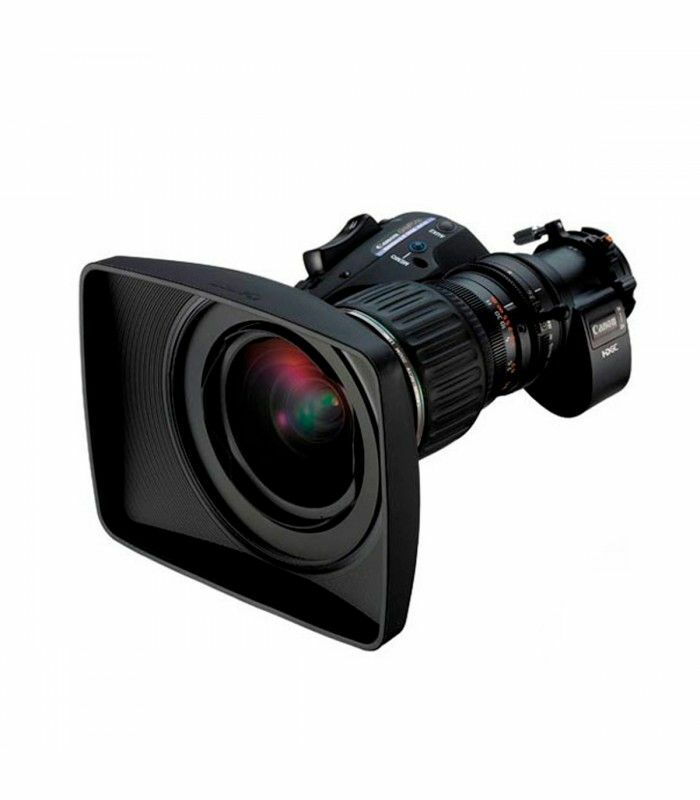 It has tight control of the geometric distortion at wide-angle settings and spectral transmittance characteristic adheres to HDTV colorimetric standards.